STRAY ENERGY BURNS ARE COMPLETELY PREVENTABLE THROUGH THE USE OF APPROPRIATE TECHNOLOGY. 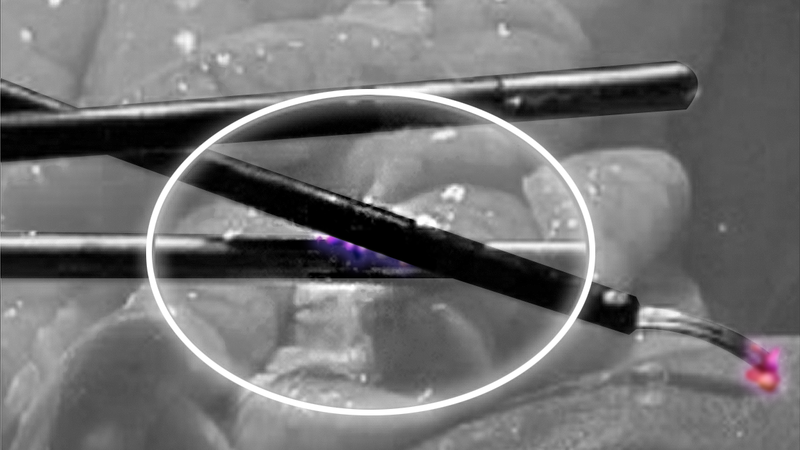 Active Electrode Monitoring (AEM®) Technology is the only technology guaranteed to eliminate both capacitive coupling and intraoperative insulation failure. 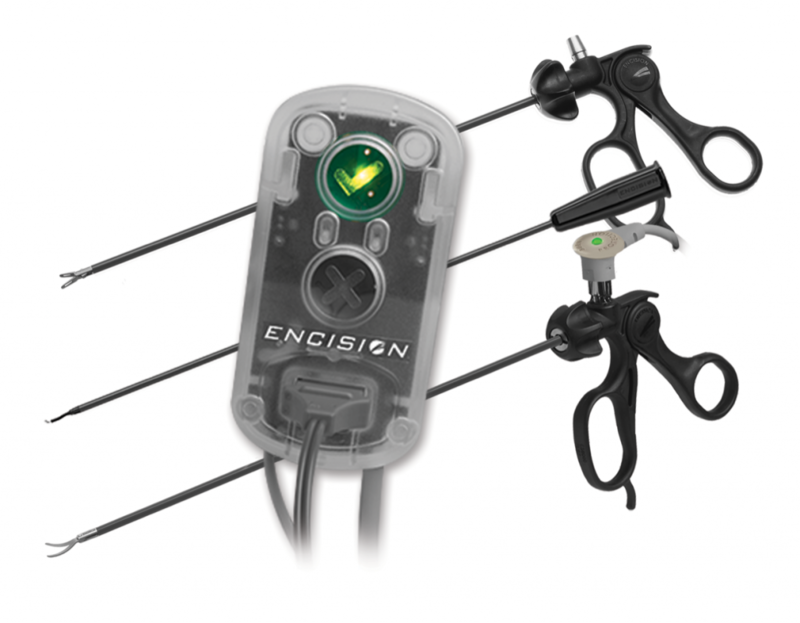 While not built into your ESUs, Shielded AEM® Instrumentation and Monitors are compatible with existing generators, delivering new levels of surgical safety. 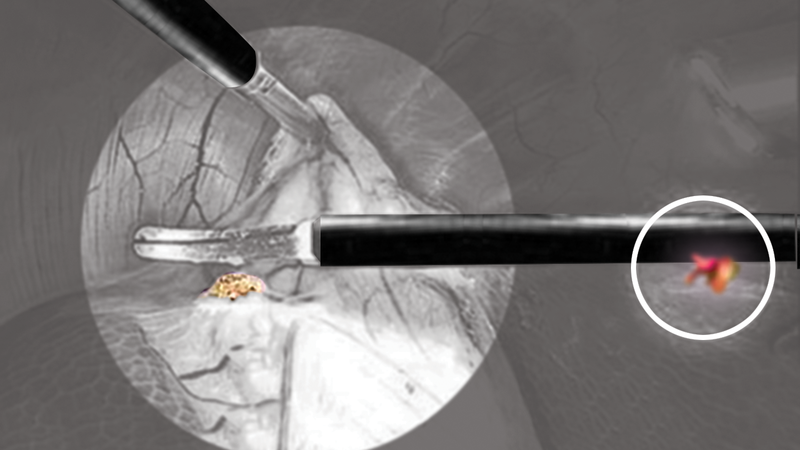 Make your surgery safer today by setting up a no-risk evaluation!